These virtual offices in Preston, near Melbourne CBD, offer a prime business address in a sought-after area of the city. Virtual office clients can benefit from a professional call answering and mail receipt service from friendly receptionists, along with the opportunity to reserve on-site day offices or conference rooms on-demand. 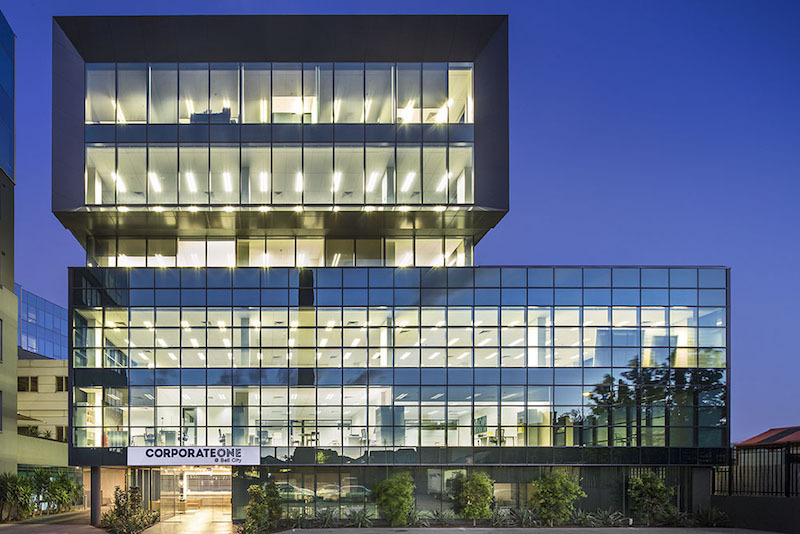 Boasting a convenient location between Melbourne Airport and the city's bustling CBD, this is an excellent location to grow your network and take your business to the next level. These virtual offices in Preston are a fantastic choice for ambitious small or home-based businesses looking for the next step. 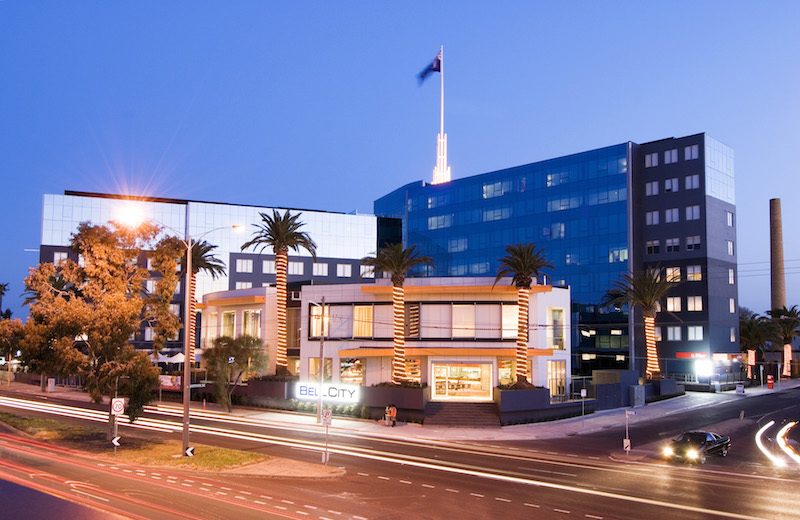 Located in the bustling Bell City complex in Preston, virtual office clients benefit from a recognizable business address near Preston's vibrant CBD and close to Tullamarine Airport. It's the perfect place to meet clients or VIPs and offers fully equipped meeting rooms on-demand, not to mention excellent reception services including call answering, mail handling and more.